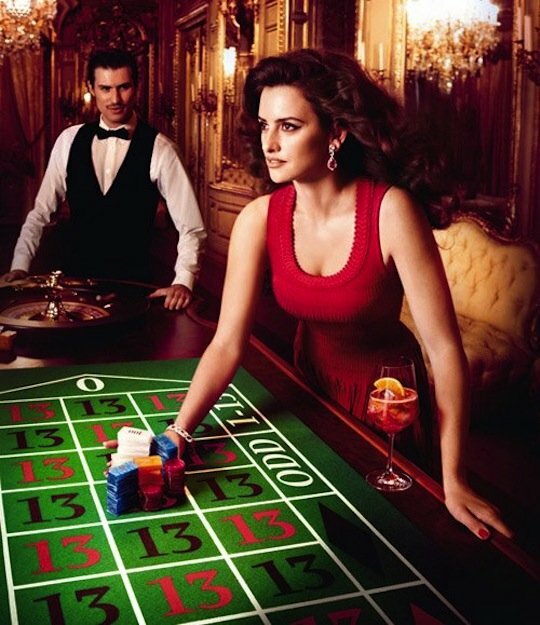 The Spanish beauty Penelope Cruz is the star of the Campari 2013 calender. In a selection of Red outfits we get to see Penelope in a different look for each month of the year, don’t mean to spoil the surprise of a different pic every 1st of the month but we advise you to check the 12 shots of the year …. she looks real good.